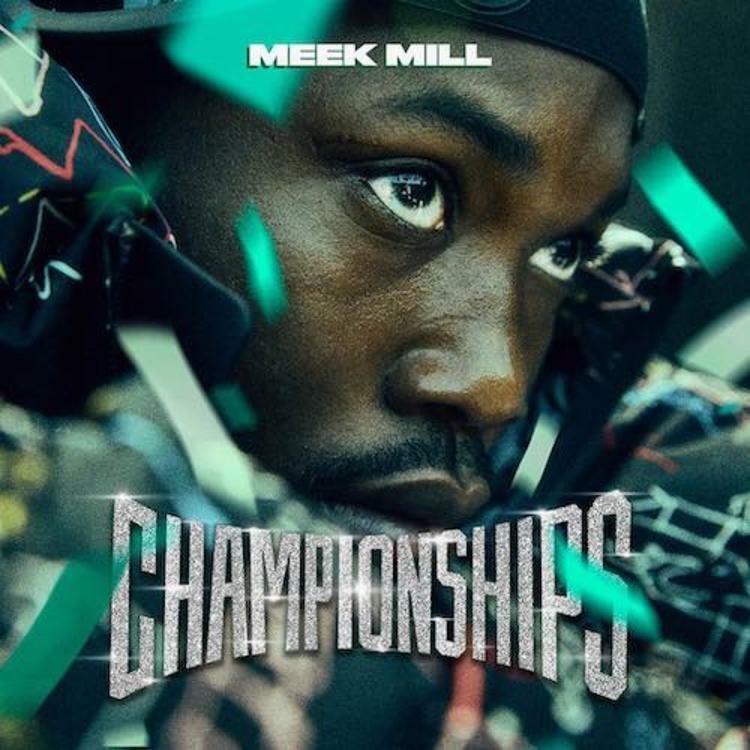 Meek Mill will be releasing his highly anticipated album CHAMPIONSHIPS next week, but he's pulled up with two single to tease his fans. The first of the two tracks is called "Oodles O’ Noodles Babies." As the title suggests, Meek paints a nostalgic story about his younger years. The Philly rapper goes in over an old-school sample that sounds like a Sunday morning feels.